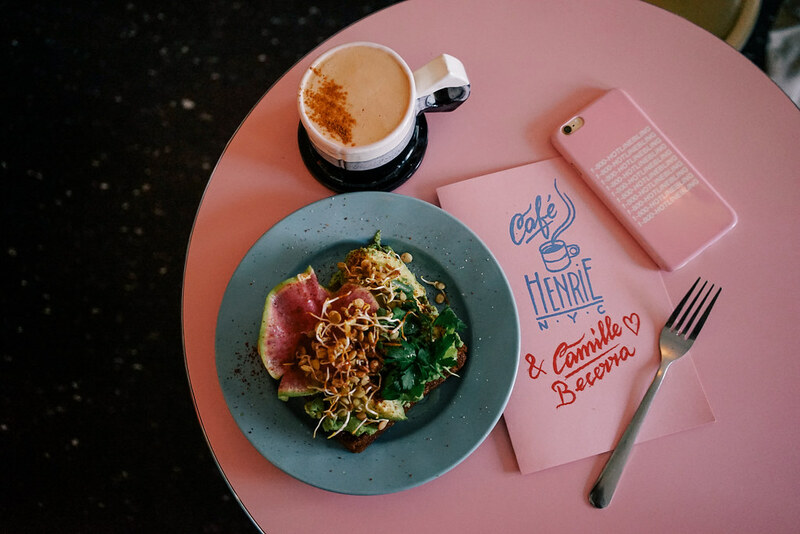 Right when you thought the avocado toast has been done and dusted, Camille Beccerra proves us wrong with a simple yet savory pop up menu at Cafe Henrie. The dishes are a modern take on breakfast staples with explosive flavor updates, with dishes that range from potato hash waffles sprinkled with tomato confit, dragon bowl with beet tahini sauce, and yogurt coddled eggs. It helps that the menu design and plating are Instagram-worthy too.